Does the Canon R have Wireless? 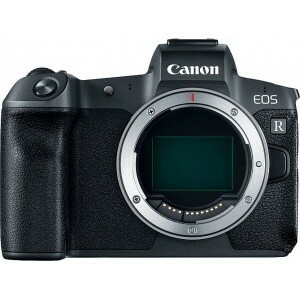 Does Canon EOS R have Wireless? Yes, Canon EOS R has Wireless!